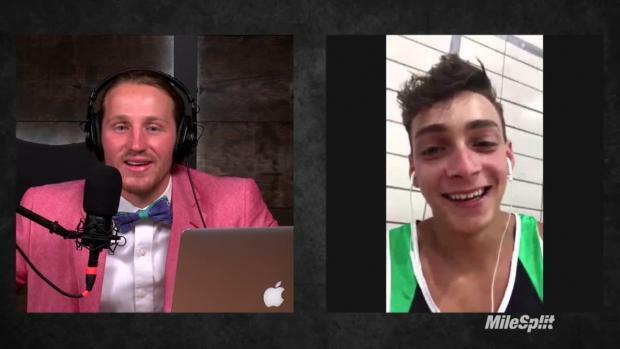 Mondo Duplantis' European tour has continued with more success. 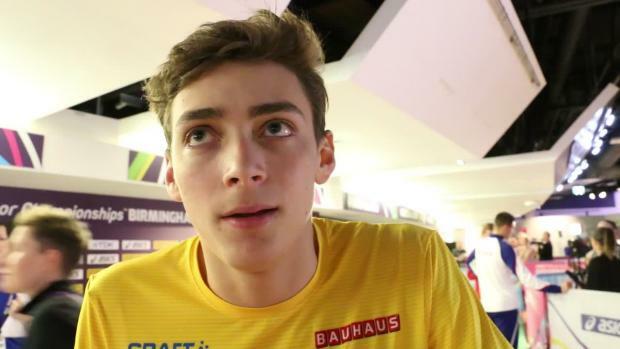 Ten days after winning the pole vault at an event in Montrueil, France, Duplantis, our MileSplit50 winner this spring, returned to action at the IAAF Diamond League Paris, securing a mark of 5.90 meters (19-4.25) to finish second overall, just behind American Sam Kendricks, who cleared 5.96 (19-6.5). 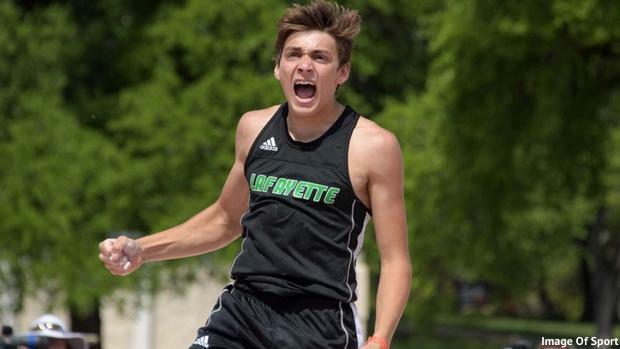 The finish marked yet another big result for the recent Lafayette (LA) High School graduate at the Diamond League, where Duplantis picked up his first win June 10 in Stockholm, Sweden, with a mark of 5.86. Duplantis cleared 5.91 in France at the Meeting Elite de Montrueil, which marked yet another turn over 19 feet. 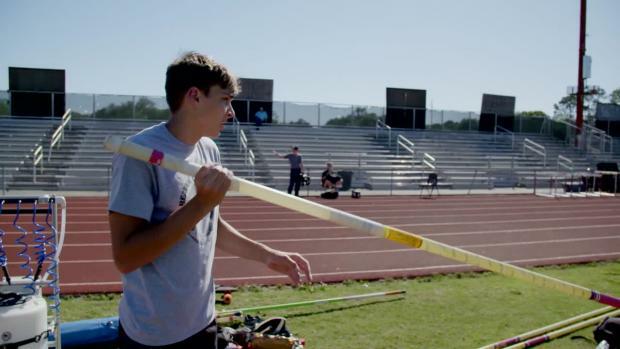 At this point, Duplantis has cleared a clear rhythm at the height and continues to set his standards at the height with each competition. 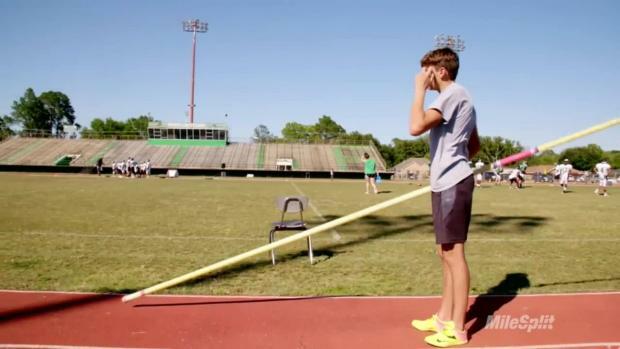 The World Junior Record holder, Duplantis has cleared as high as 19-5.5, which he set at the Louisiana High School State Championships. Duplantis is set to enroll at Louisiana State University in the fall.